We provide the key, you create the happy ever after! Cadhay is a very special wedding venue. It especially suits those who are looking for somewhere atmospheric and individual to extend their wedding celebrations over a longer period of time than just the single day. You occupy the entire property for a long weekend or a full week, allowing you to create lasting and unforgettable memories for your family and friends. 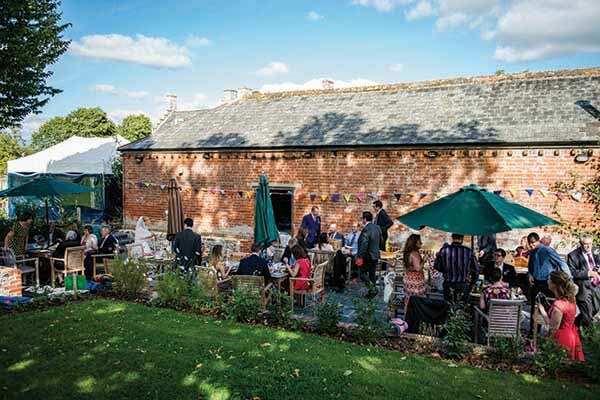 Listed by Country Life Magazine as one of the top manor houses in the country, Cadhay is a striking Tudor home, built around a central courtyard and is surrounded by lawns, ponds and stunning grounds – ensuring the most beautiful wedding photography. Licensed for civil ceremonies, Cadhay is a beautiful, historic and very special place to enjoy your once in a lifetime occasion. Most weddings take place at Cadhay between May and September, because the gardens are at their best, and provide an exceptional venue for the most romantic of weddings, irrespective of size. However, Cadhay is also ideal for a small winter wedding. 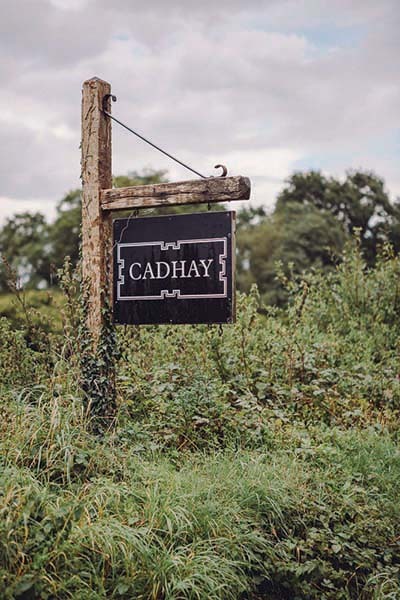 Cadhay provides a magnificent and calm setting to enjoy this most important moment in your life. With our Manor House, extensive grounds and holiday cottages we can provide you with many different options for your wedding which can be tailored to meet your needs. You may choose a traditional Church Wedding and then use the Cadhay estate for your Wedding Breakfast and Evening Celebrations with your nearest and dearest staying in the manor house. 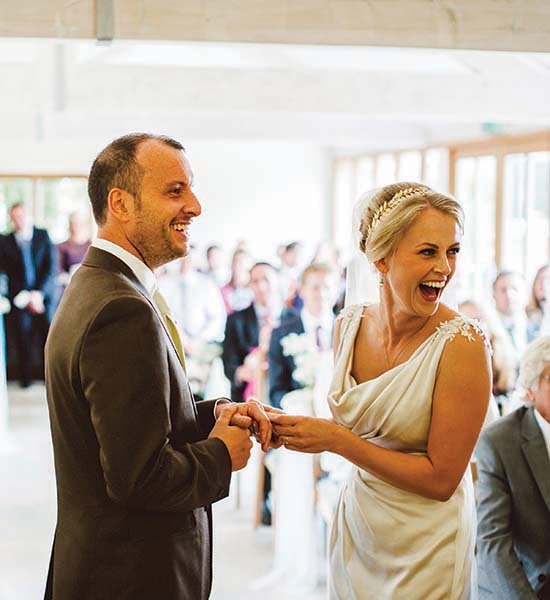 Alternatively, you could hold your entire Wedding at Cadhay, including the ceremony, the choice is entirely yours. 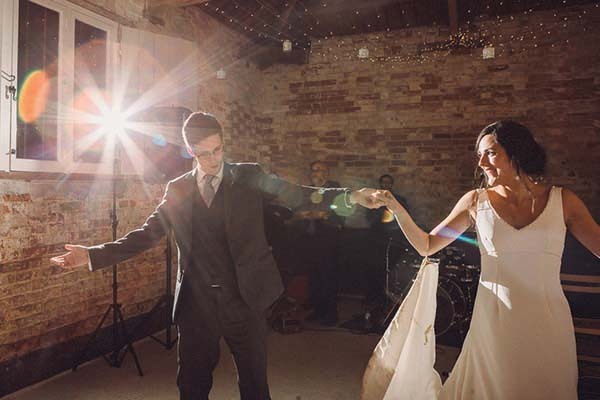 Cadhay is licensed for Civil Cermonies, you can choose to get married in a choice of 3 different rooms in the manor house, for a small and intimate wedding. 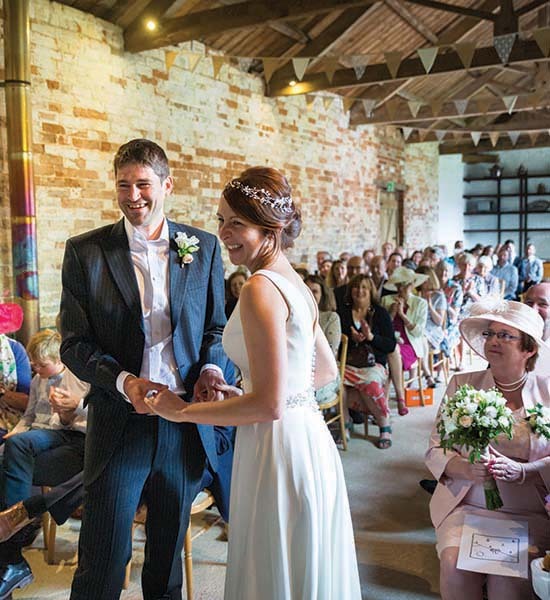 If you’re planning something larger then you can get married in the Old Apple Store, Granary or the Bothy, located adjacent to our beautiful water gardens. Following your ceremony the Cadhay estate provides a spectacular back drop for your wedding photography. The house itself looks magnificent, then there’s our extensive grounds including our double English herbaceous border, clipped Yew trees, Medieval Fishponds, the walled kitchen garden and croquet lawn. Our beautiful gardens will help to provide you with unique and stunning photos to remember your special day. If you are a planning a small wedding, with a maximum of 22 guests, you may like to have your wedding breakfast in the House. 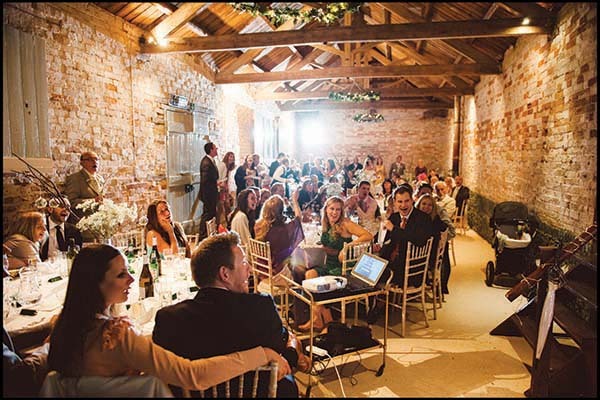 For larger weddings you can choose the Old Apple Store; a delightful converted barn and paved terrace, which can seat up to 80 people and is available for you to decorate as you wish. For weddings that are even larger you could hire a marquee which can be erected on the large front lawn overlooking the manor house and the gorgeous Devon countryside. 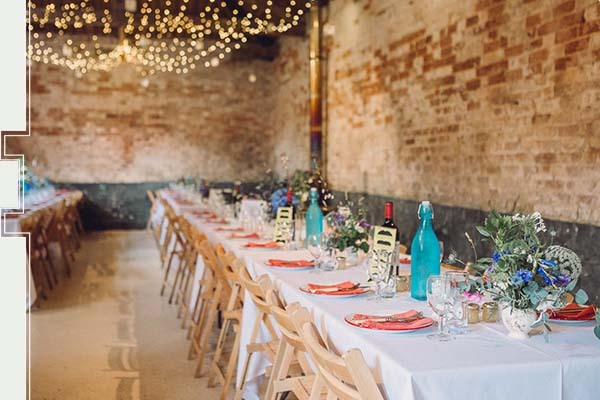 Adding the Granary offers you more options and choices from a quiet space, to a drinks reception. 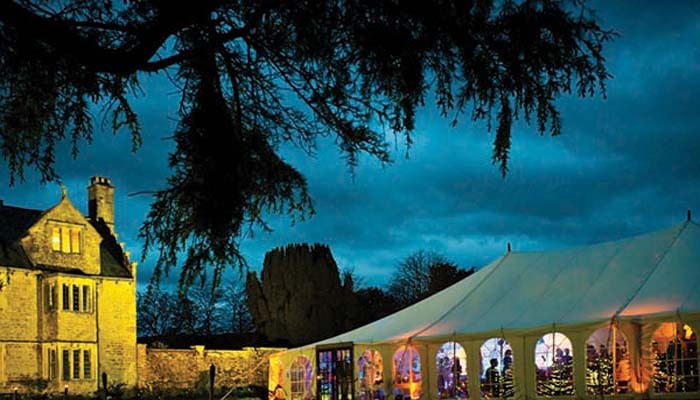 Other than asking you to work with our approved marquee suppliers and caterers, the choices are all yours. Something that sets Cadhay apart from many other properties and makes it so special is that it is exclusively yours for a long weekend or week, rather than just the day of your wedding. 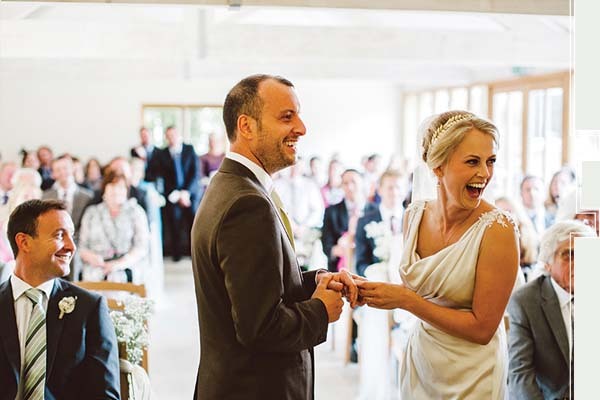 This makes Cadhay the most perfect and relaxed setting for getting together with families and friends both before as well as after the big day. 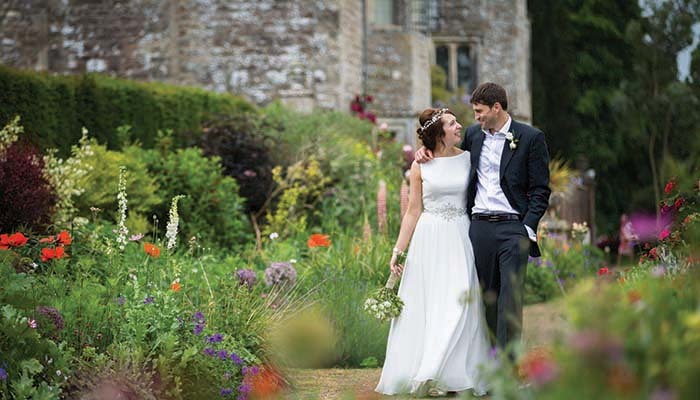 A stay at Cadhay allows you and your guests the exclusive and private use of the house and its magnificent gardens, thus allowing you to create a wedding that is unique for you. 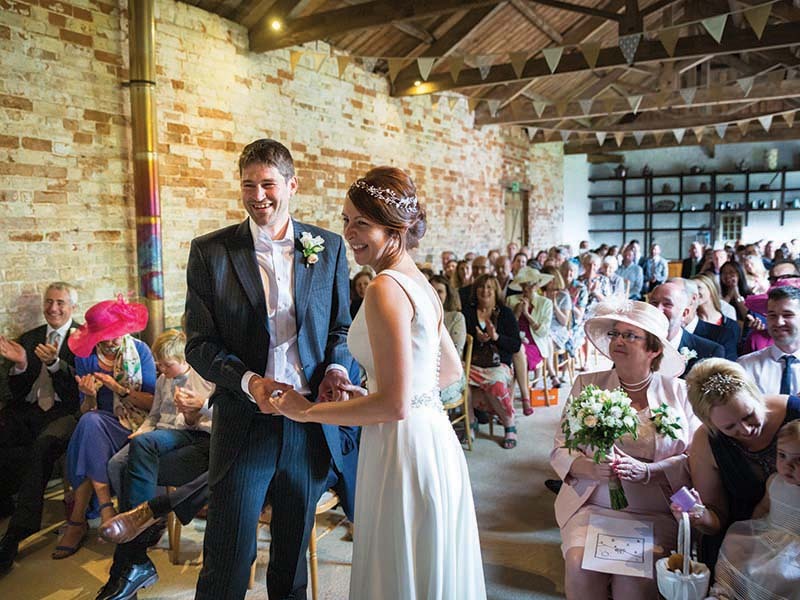 It is a bit like getting married in your own home – albeit a Elizabethan manor! 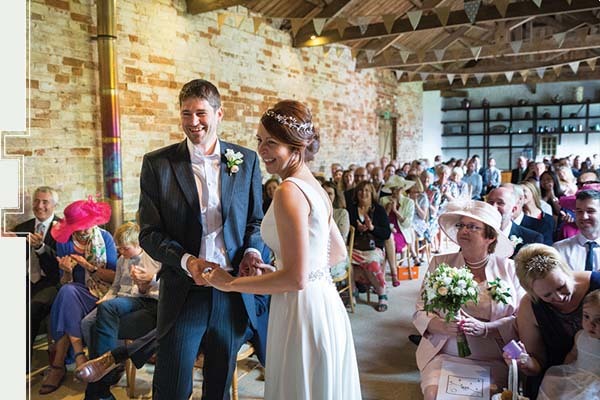 Should you choose to have your civil ceremony at Cadhay there are four main options. 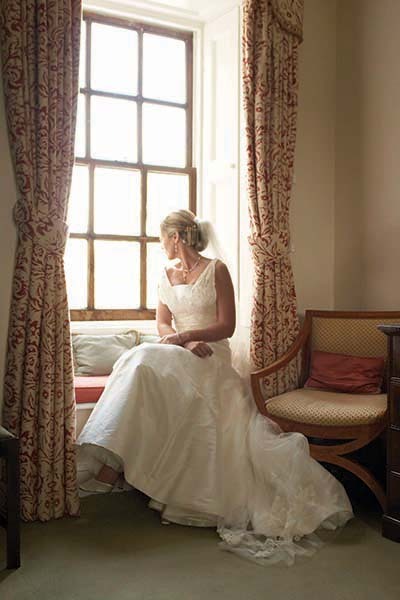 The Manor House itself provides the choice of three rooms for a maximum of 40 people. In our grounds we have the Granary, the Old Apple Store or the Bothy in the garden which are licensed for up to 110 people. 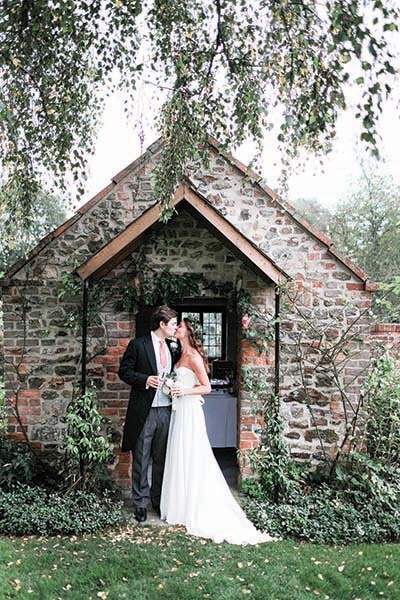 Should you decide to be married in the garden, you can choose one of our other ceremony rooms for your ‘wet weather’ back up! 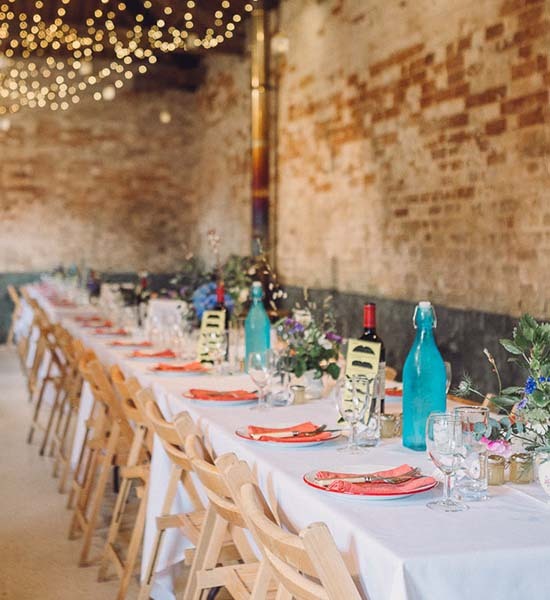 Working alongside our chosen caterers and marquee suppliers, you are free to incorporate your own special and very personal wishes into your wedding day, creating a style and mood that truly reflects who you are. 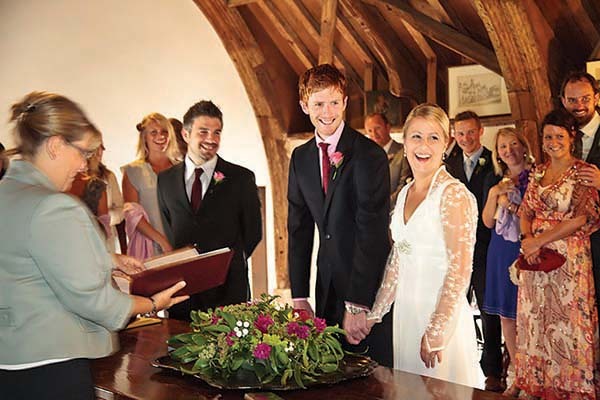 If you wish to be married in church, then Cadhay is an ideal “home” to be married from, and to return to, for your reception.